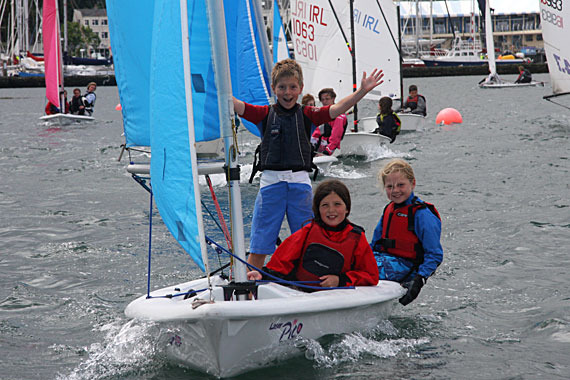 Junior Summer Sailing Courses Open to All! If you haven’t already booked you kids sailing for this summer, make sure you don’t miss out! All of our Junior Sailing courses are designed with your child in mind and the focus is on having fun while learning to sail! Our courses are run by qualified Instructors, are accredited to the national governing body for sailing, Irish Sailing, and are held in the safe waters around Howth and Ireland’s Eye. 1 Instructor & 1 Assistant for every 6 kids in Cara na Mara and 8 kids in some of the older/more experienced courses! From June to August we run a variety of levels suitable for all age groups and levels of experience. We also provide ‘Sailing with Languages’ (Spanish, French and German), suitable for your teenager who has had some previous exposure to sailing as well as at least one year of studying the language of choice. We can keep your kids fit, healthy, happy and safe for the summer! So don’t loose out on a place, go online to https://questhowth.ie/juniors-sailing/ and get your application in to Quest Howth today. Quest Howth is the training brand for all Sailing and Powerboat training in the grounds of Howth Yacht Club. For more information please contact Eimear or Ian at Quest Howth (Telephone 01 -8320602). 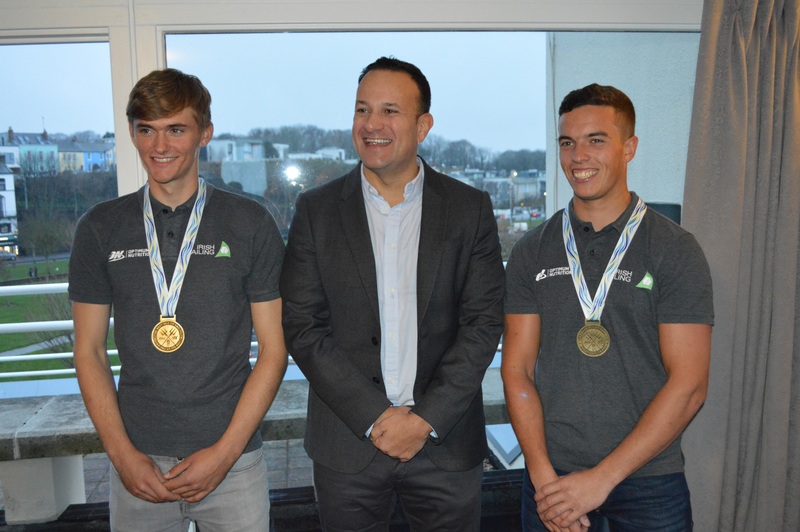 Quest Howth & HYC Welcome Top Level Visitors!